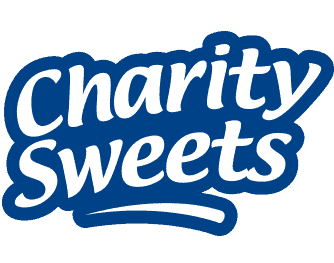 We are a Charity Looking for Sweets – Charity Sweets by Sweet causes Ltd.
Our manufacturing company Hummingbird Confectionery supply charities with bags of Charity Sweets branded in the name of your charity. The display box is also personalised with the name and logo of your charity. 2000 bags (supplied in 10 charity sweet boxes with the remainder supplied in refill boxes). Revenue £2000 – Cost £840.00 plus VAT – Retained profit £1000. We would be delighted to send you a sample box, for more information please click here to email us.